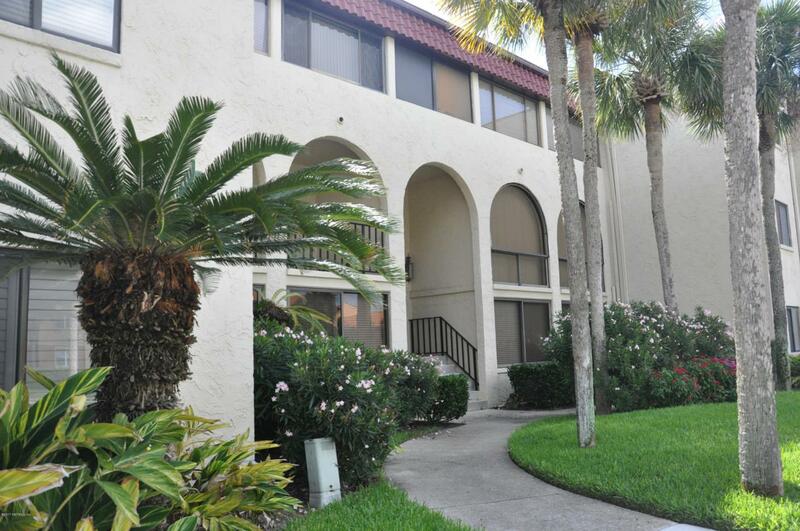 Beautifully furnished oceanside condo! Additional room with Murphy bed provides extra space for company! Newly renovated kitchen & bath! Balcony overlooking courtyard & ocean! Completely furnished & ready for occupancy! Available for month-to-month residency! Convenient to Butler Blvd, shopping & restaurants! 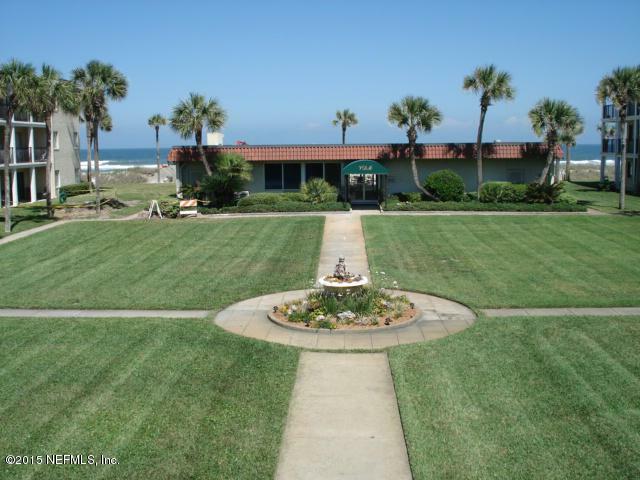 Club pool, clubhouse & more!